Whether you're out with a group of friends or just that special someone, our Wine Tours are the perfect way to relax and unwind. Ideal for special occasions, team bonding excursions or just as an excuse to visit the wonderful Wineries the Garden State has to offer. How Do We Make Your Wine Tour Perfect? We provide clean, comfortable, late model vehicles (see below). 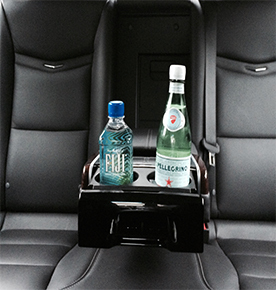 Our Chauffeurs are drug tested, background checked and trained on the locations you will visit. We provide complimentary snacks for your Tour. We're available 24/7 for assistance whether to arrange your tour, for questions or during your tour. 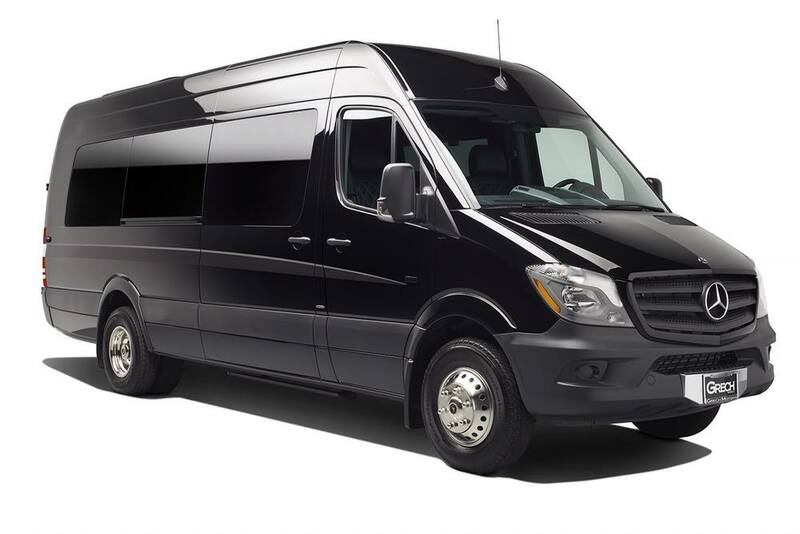 Our luxurious Mercedes Sprinter Limousine is the preferred choice of our Wine Tour travelers. With room for up to 10 adults, a full wet bar stocked with ice, cloud soft double stitched Bentley style seating and gorgeous cherry hardwood flooring, all of your senses will be indulged. Have a smaller group? Enjoy the spacious luxury of our Lincoln Navigator SUV. We selected the Navigator specifically for the additional third row leg room. Classy, refined and unapologetically American. 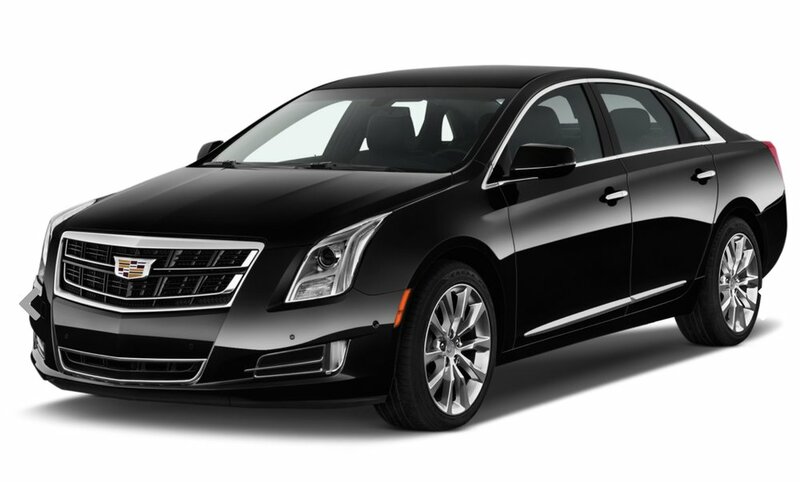 Our Cadillac XTS sedans are perfect for a Wine Tour date or Anniversary surprise. Contact us at (732) 389-3883 or click the "Request a Wine Tour Quote" button above.